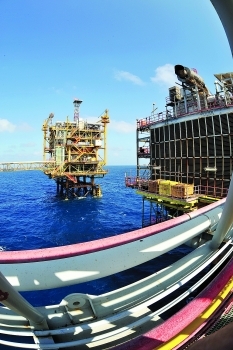 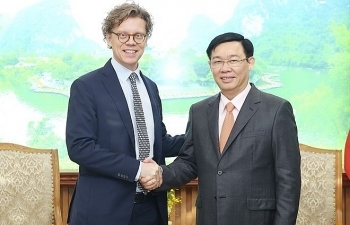 (VEN) - Singapore and Vietnam have signed six agreements on cooperation in areas such as environmental protection, banking supervision, financial innovation, renewable energy, liquefied natural gas (LNG) development, and standards and conformance areas. 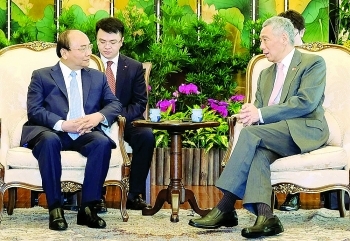 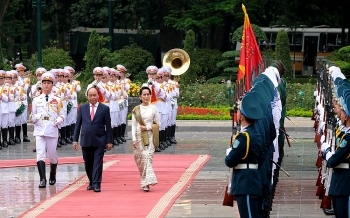 The memoranda of understanding were inked during the visit to Singapore by Vietnamese Prime Minister Nguyen Xuan Phuc from April 25-27. 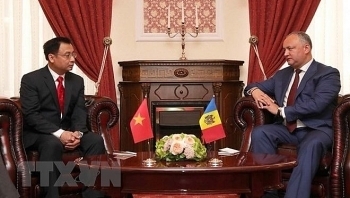 Vietnamese Ambassador to Ukraine and Moldova Nguyen Anh Tuan has expressed wish that traditional ties between Vietnam and Moldova will further grow via the State, National Assembly and Government channels and people-to-people exchange. 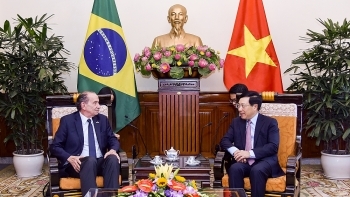 Vietnam treasures the increasing role of Brazil in the international arena and wishes to further promote comprehensive cooperation with the country, said Deputy Prime Minister and Foreign Minister Pham Binh Minh. 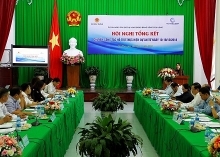 (VEN) - Trade and investment relations between Vietnam and the Eurasian Economic Union (EAEU) comprising Russia, Kazakhstan, Belarus, Armenia and Kyrgyzstan have achieved positive results since their free trade agreement entered into force some 18 months ago. 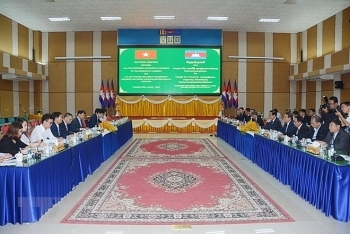 Vietnam currently ranks first on the list of Russia’s largest trading partners in Southeast Asia. 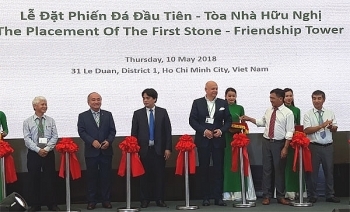 The Ho Chi Minh City Union of Friendship Organisations and the Vietnam-Slovakia Friendship Association’s municipal chapter on May 10 kicked off construction of the Vietnam-Slovakia friendship building in District 1. 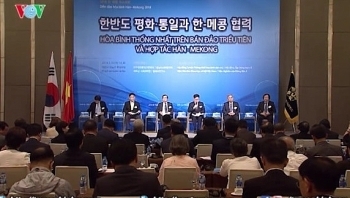 Scientists, experts, and policymakers from the Republic of Korea (RoK) and five Mekong nations of Laos, Cambodia, Thailand, Myanmar, and Vietnam gathered at the 2018 RoK-Mekong Peace Forum held in Hanoi on May 10. 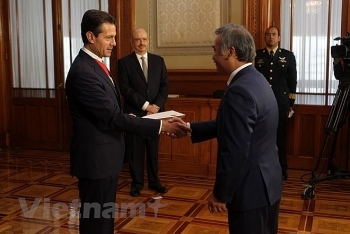 Mexican President Enrique Peña Nieto has committed to continue intensifying multi-faceted cooperation with Vietnam, especially after the two countries sign and ratify the Comprehensive and Progressive Agreement for Trans-Pacific Partnership (CPTPP).